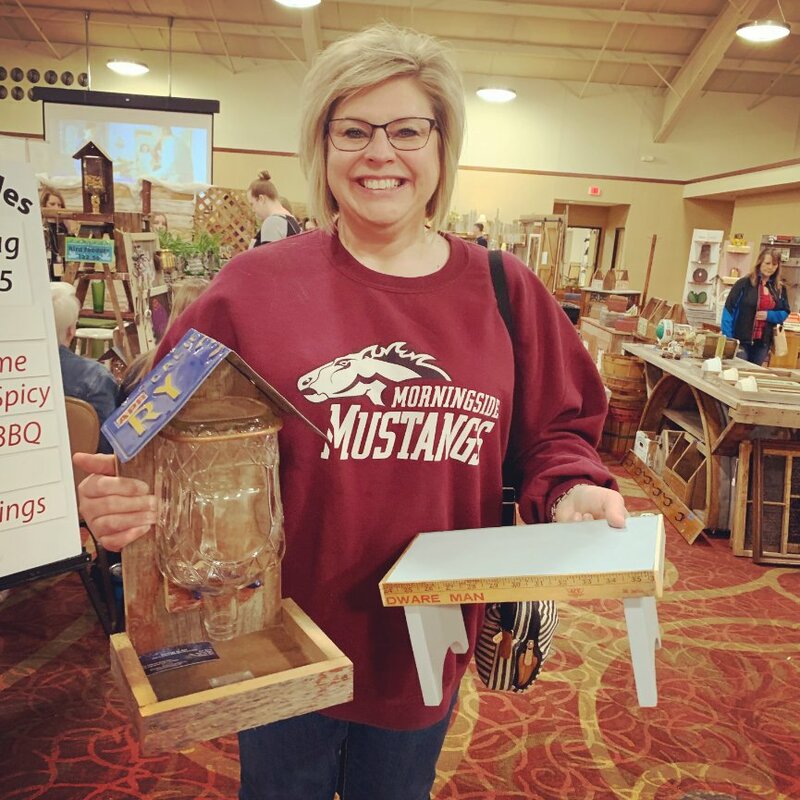 Welcome to Siouxland's Indoor Junk Vendor Show! Where we're classy, trashy, and a little bit SASSY! This amazing show features ONLY Vintage, Hand Made, Re-Purposed, Primitive, Rustic, Antique & Retro Junk. We are so proud to host this show in Siouxland because it's the ONLY show of this kind in the area! And with quality vendors, food trucks, a Bloody Mary Bar, Happy Hour, and killer LIVE MUSIC, you can't afford to miss this! And don't worry your $6 admission gets you in BOTH days. Come and have some fun with us this October!